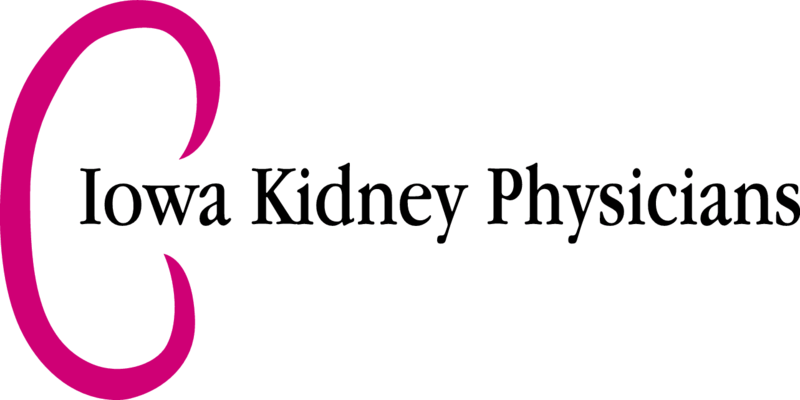 Iowa Kidney Physicians partners with local Dialysis centers so we can visit our patients, and conduct follow up visits all without the need to schedule additional appointments. 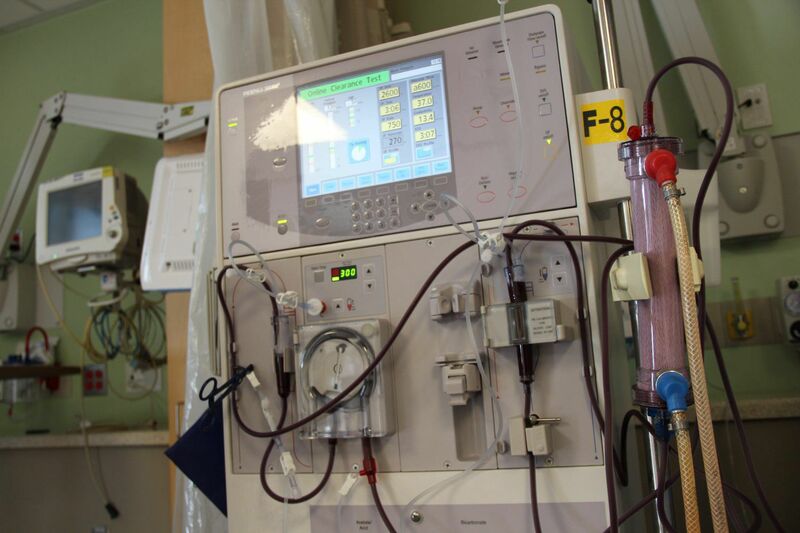 Our staff will facilitate the admissions process if Dialysis should become a part of your treatment plan. Please call our office if you have any questions. You may also use the interactive map to view Dialysis locations nearest you.